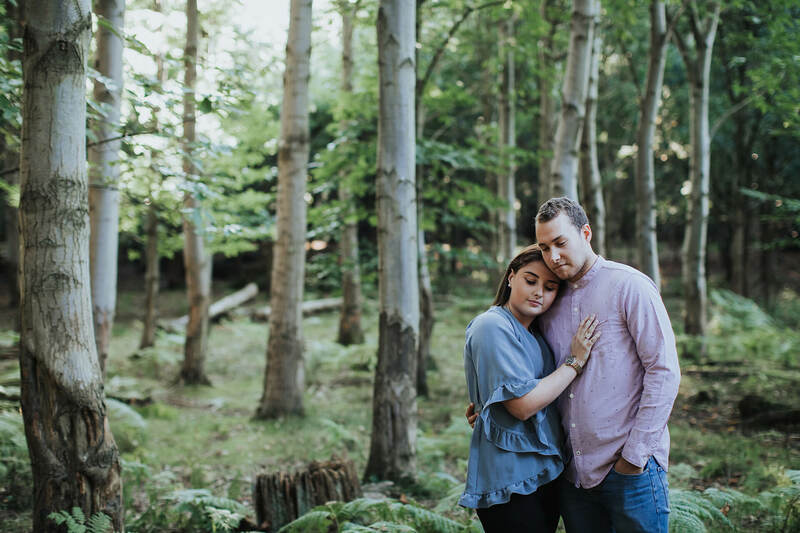 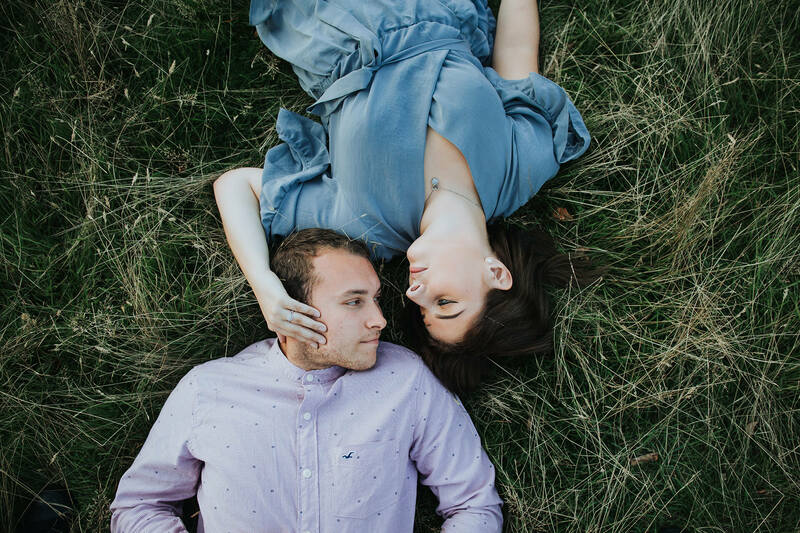 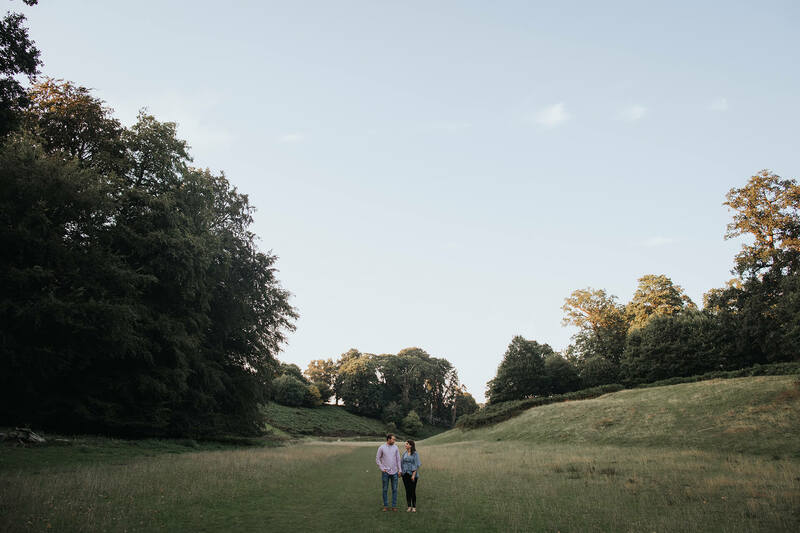 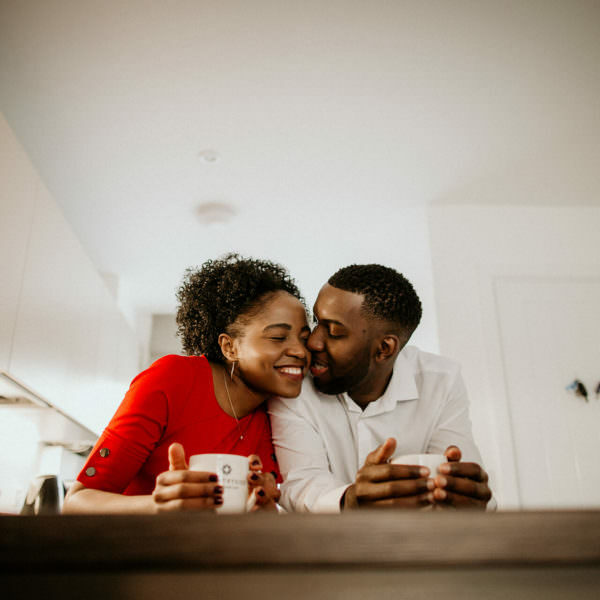 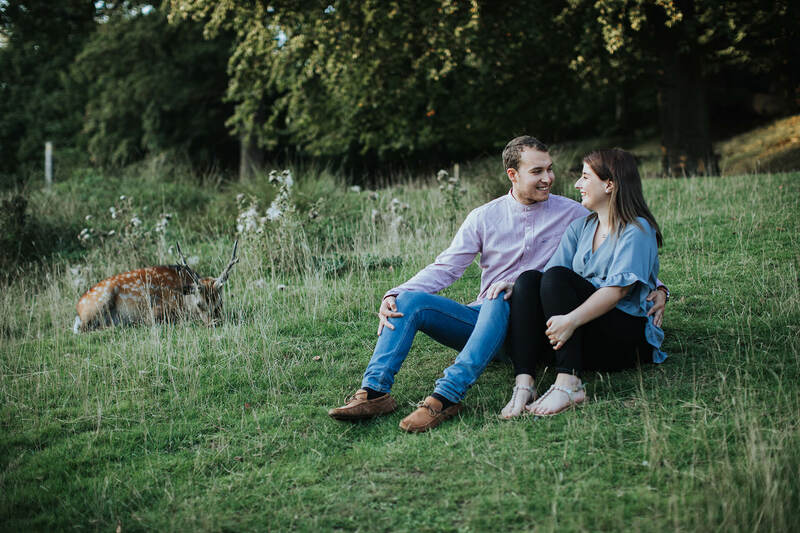 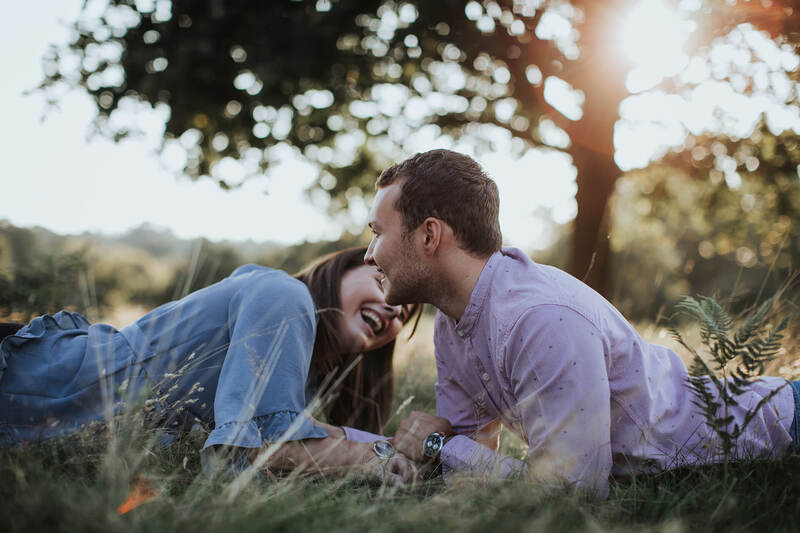 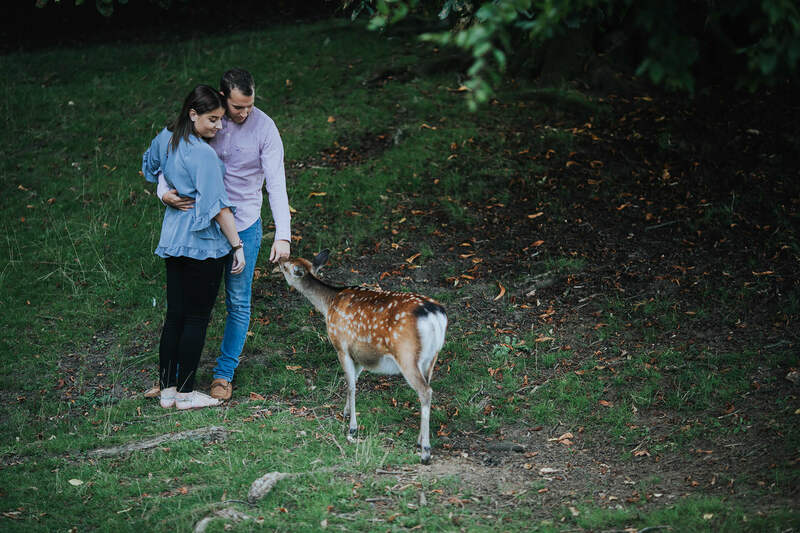 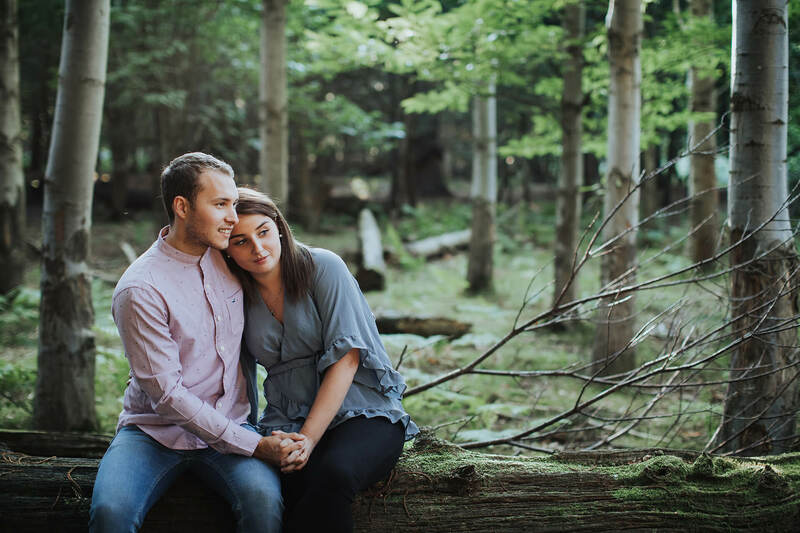 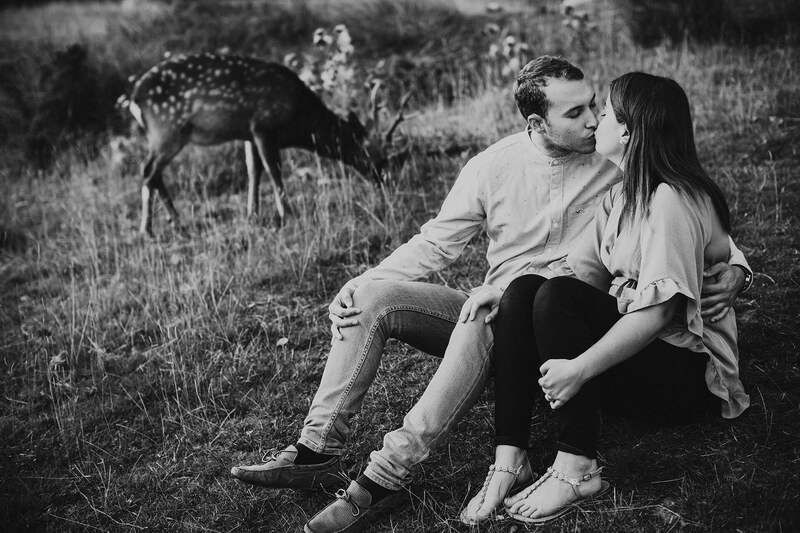 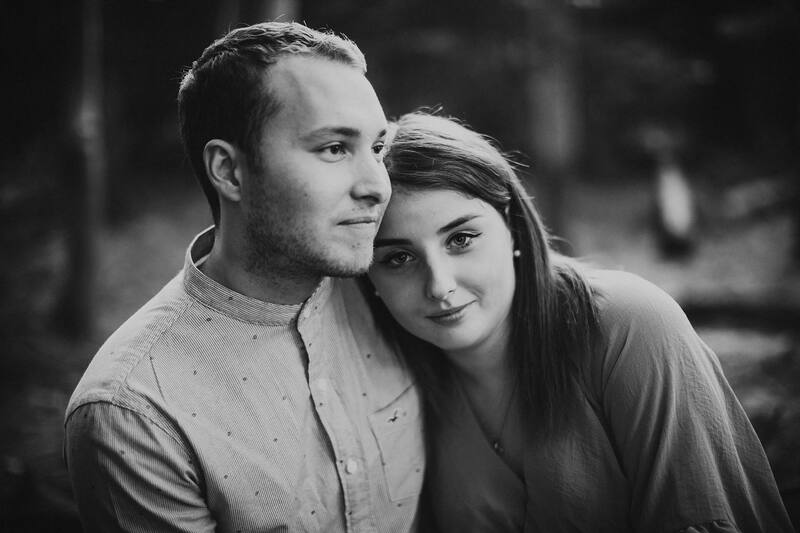 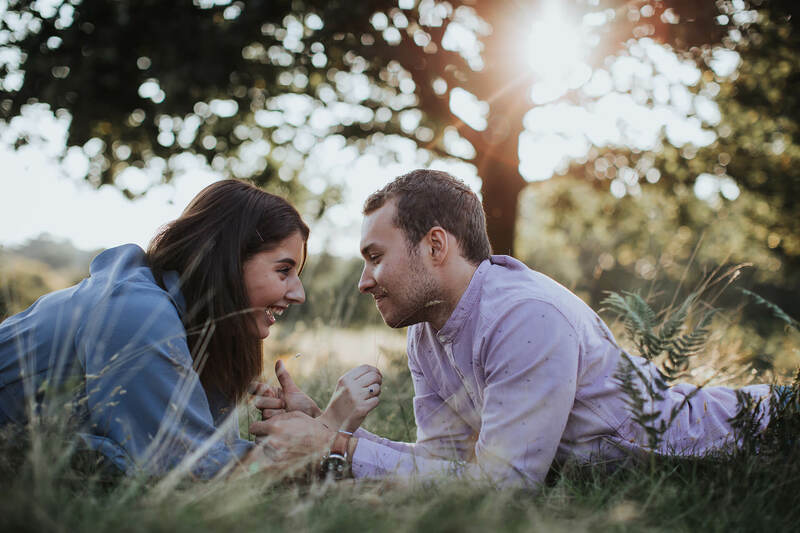 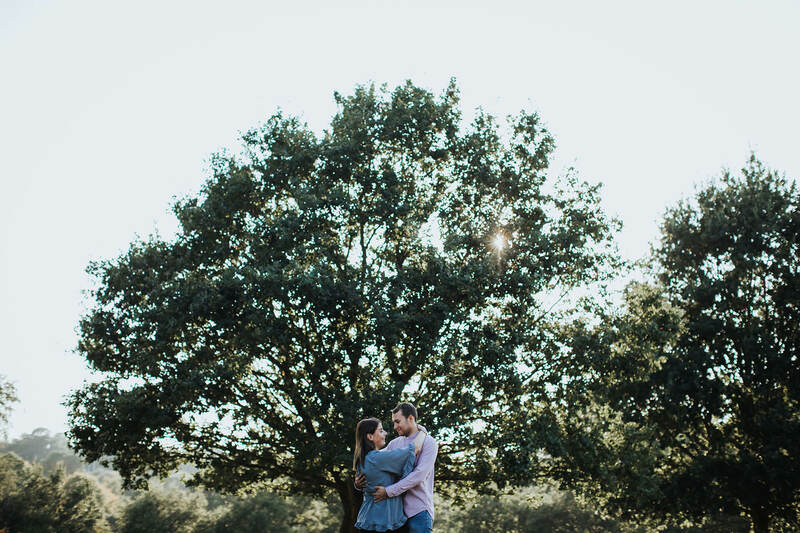 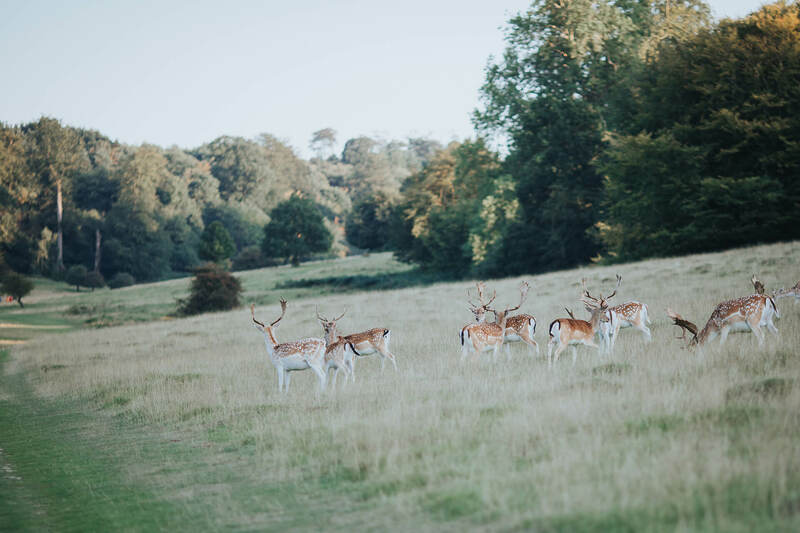 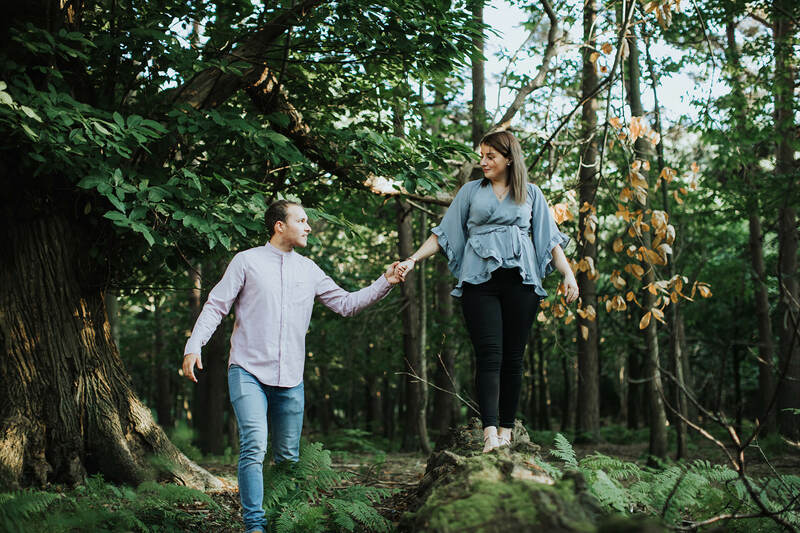 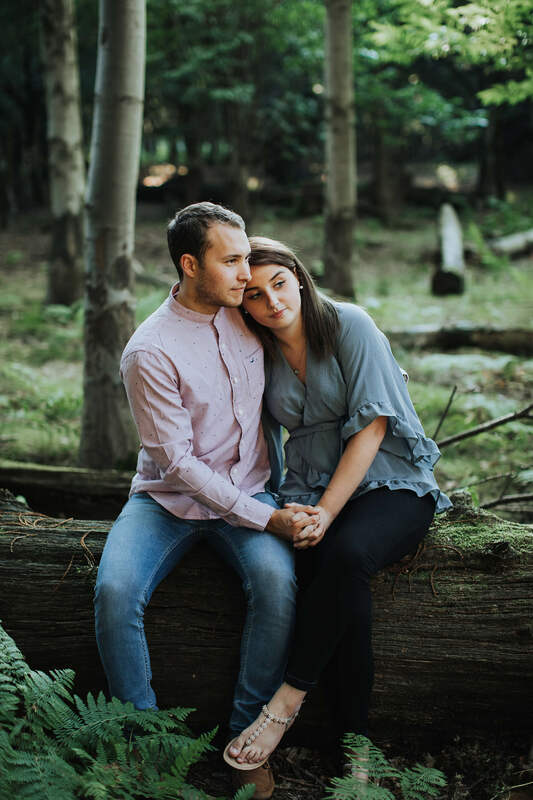 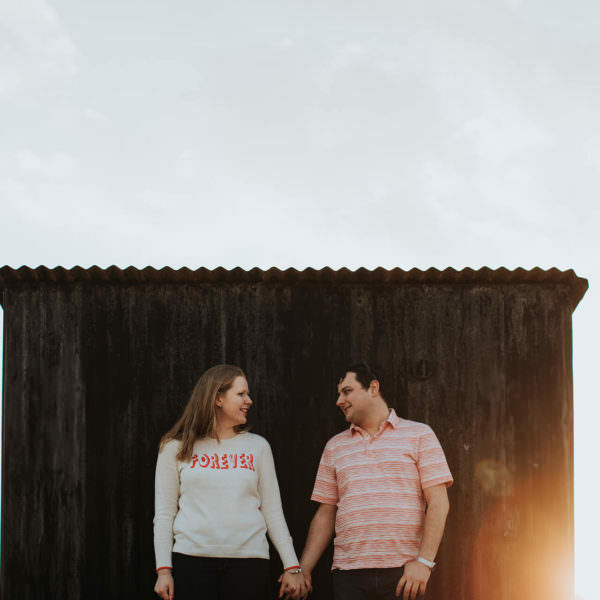 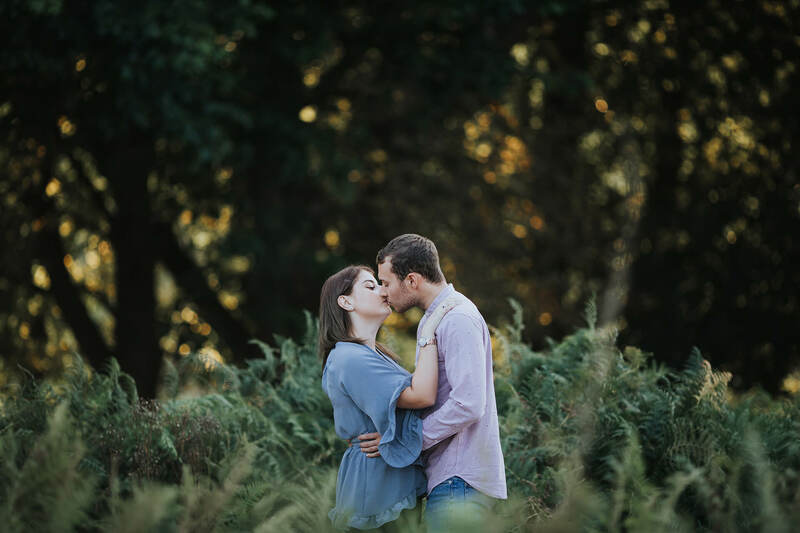 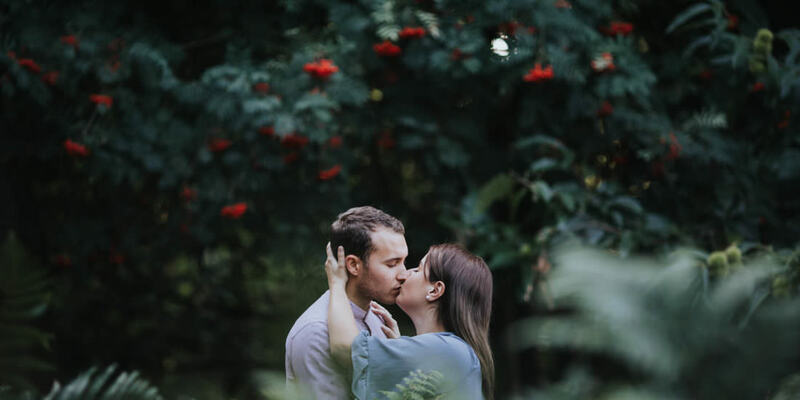 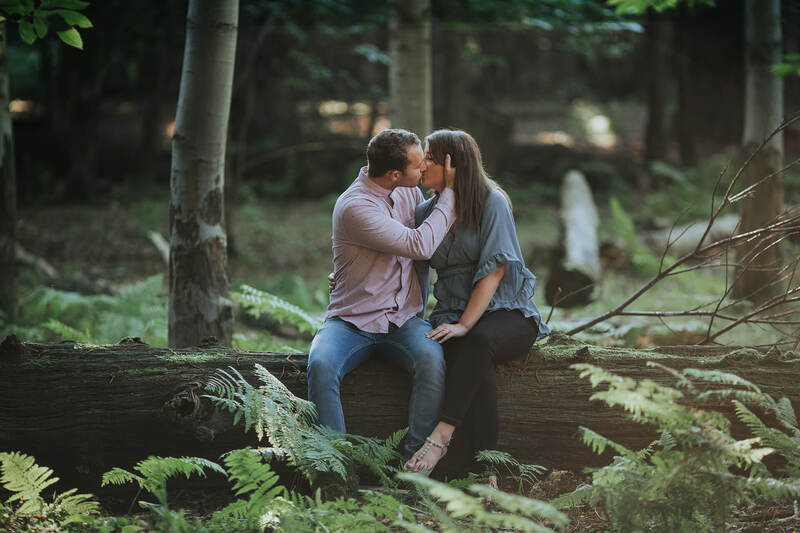 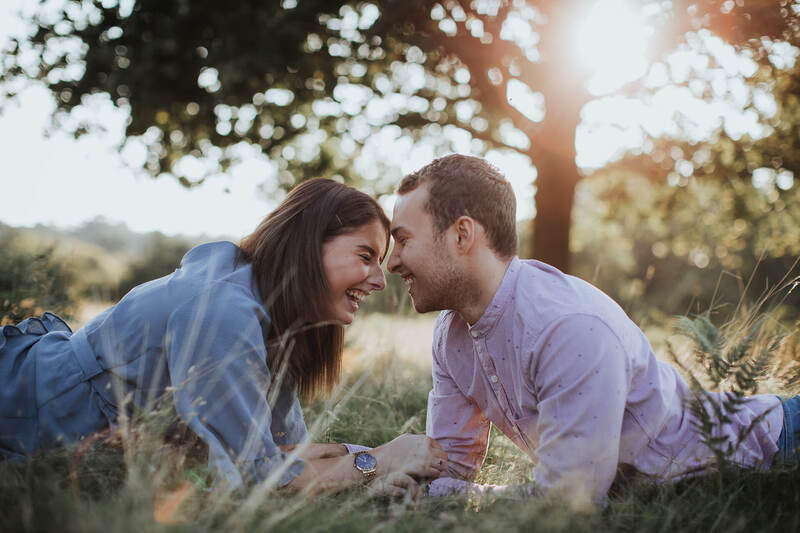 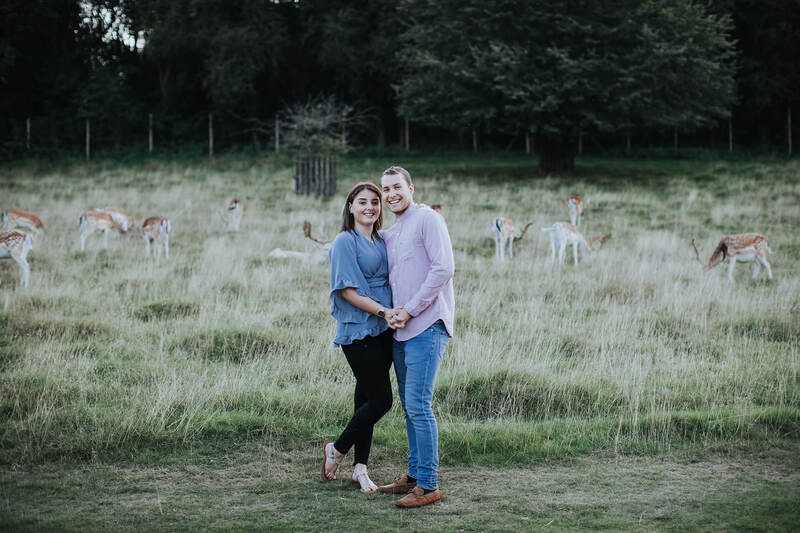 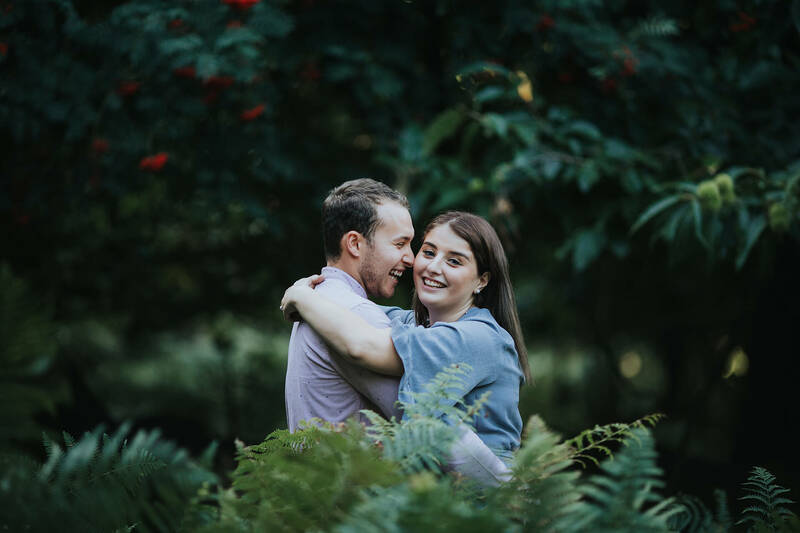 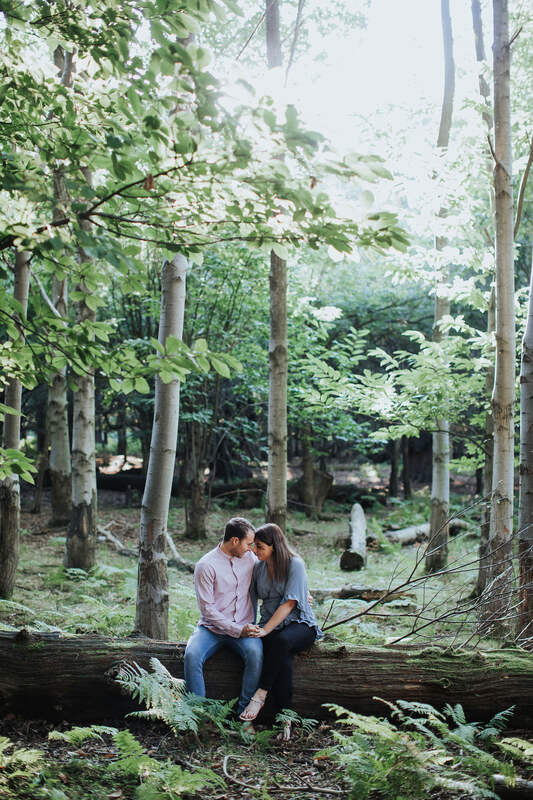 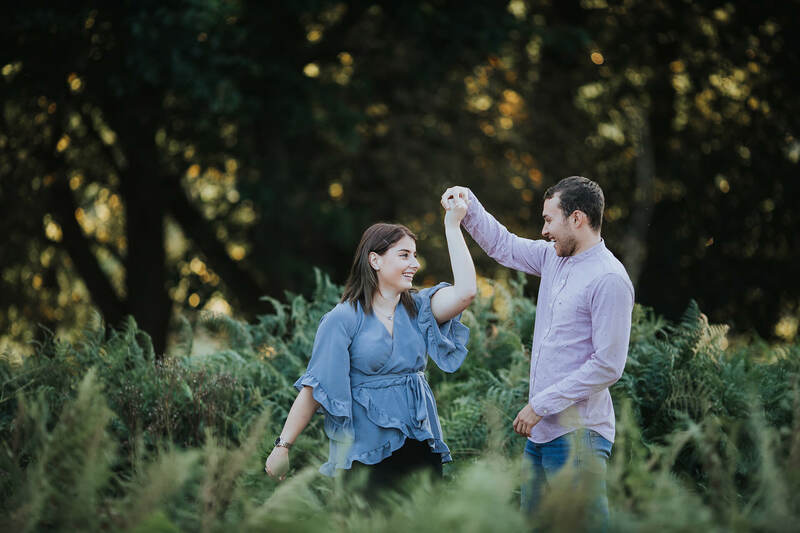 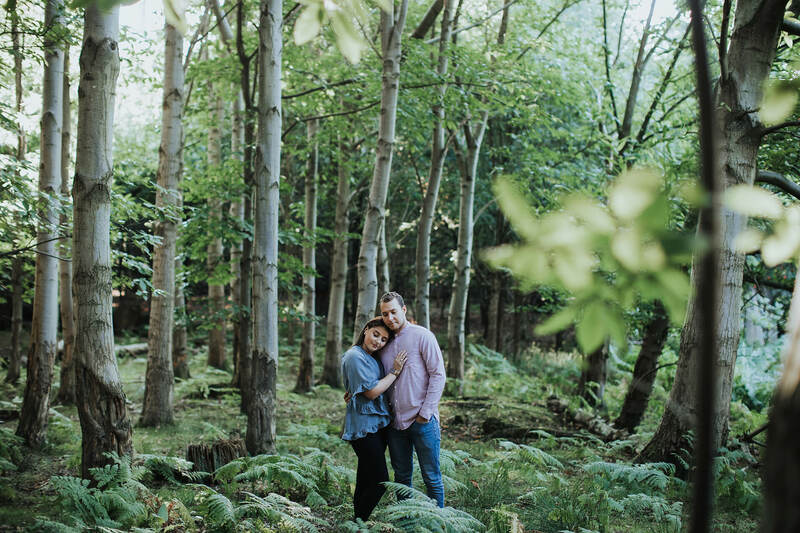 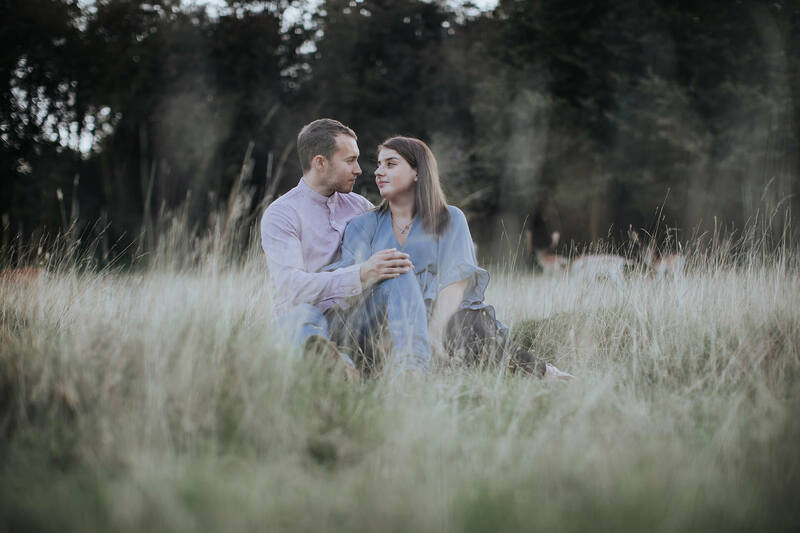 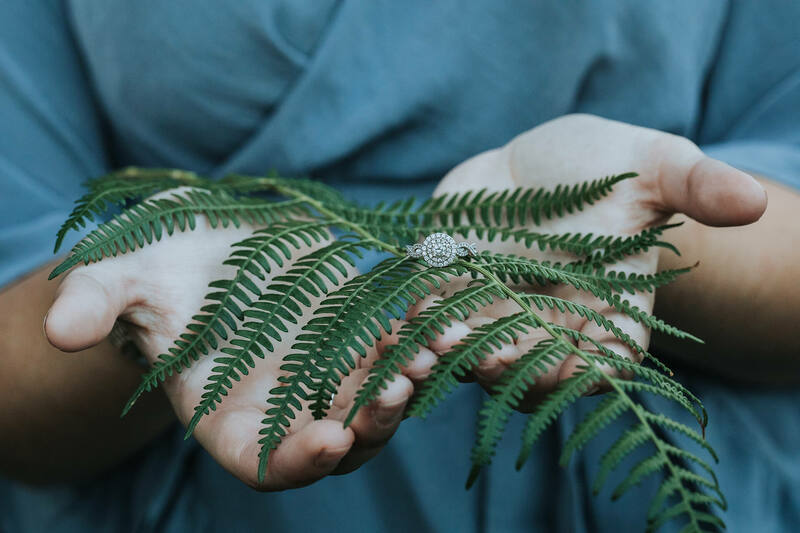 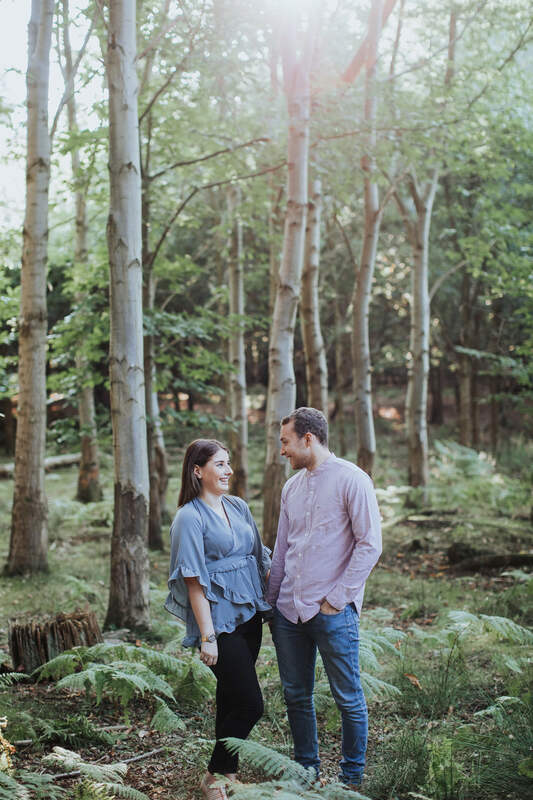 We love exploring new places for pre-wedding photo shoots … it was lovely when Chloe and Alex suggested to do their shoot at the beautiful Knole Park in Sevenoaks. 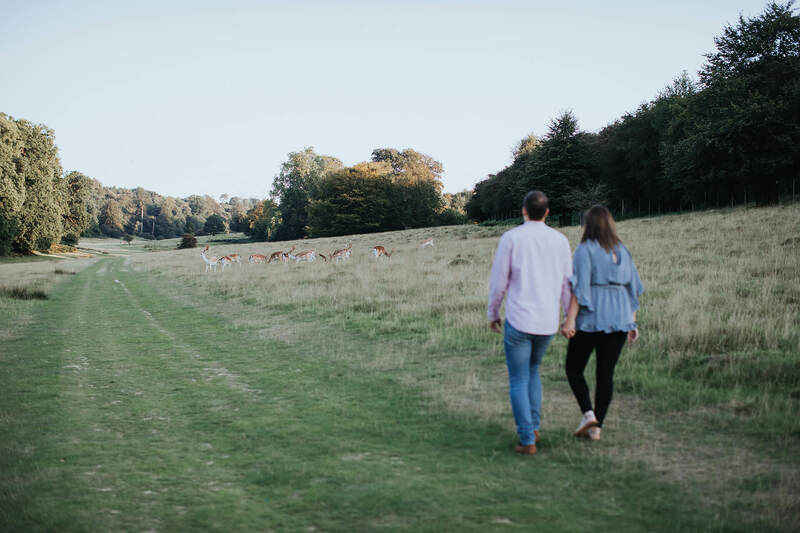 What a beautiful evening it was at the historic deer park when everyone was just about to leave with only a few people and lots of deer wandering around. 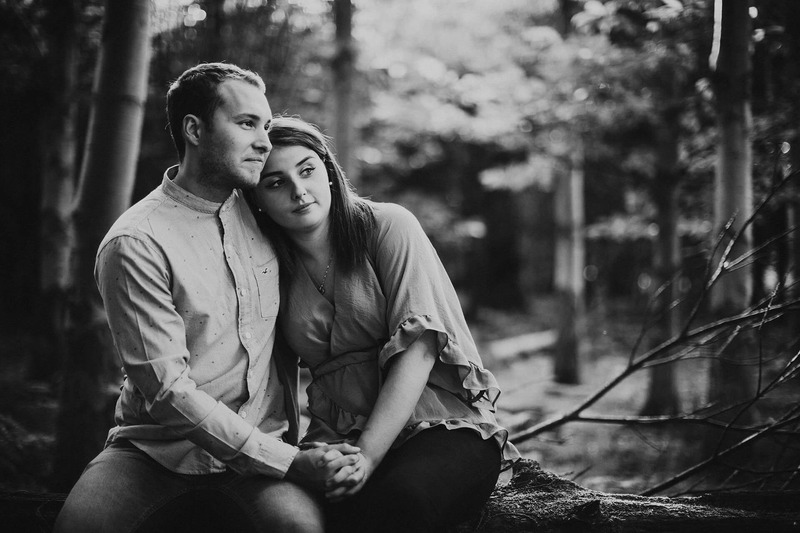 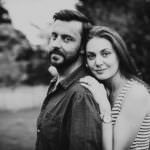 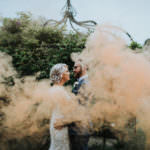 So looking forward to photograph their big day at the Old Kent Barn in December.